CYC is grateful for the generosity of Tyson Foods, which supports healthy eating and nutrition initiatives at CYC. These programs are especially important in the summer months when, without the stability of school, many Chicago children face food insecurity and hunger. During Tyson's Top Chefs Club, children learn the science of nutrition, celebrate culture through food, and prepare their own nutritious snacks and meals. 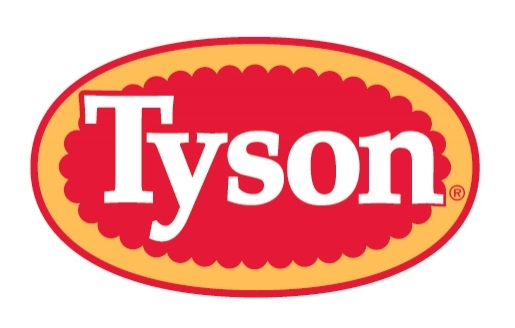 Thank you, Tyson!